United World Soccer Now Open at Disney Springs! 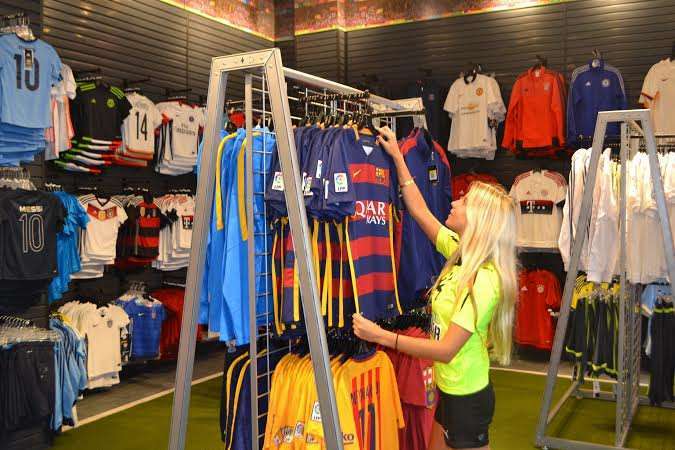 United World Soccer, “The World’s Greatest Soccer Store,” celebrated the grand opening of its new store in Downtown Disney last week. 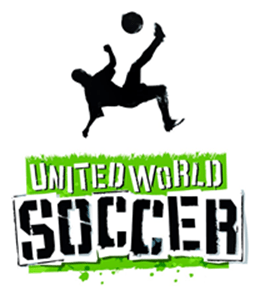 United World Soccer becomes the newest venue at Downtown Disney West Side. Downtown Disney is currently undergoing the largest expansion in its history, to be renamed and re-imagined as Disney Springs, an exciting new waterfront district for shopping, dining and entertainment. Completion of Disney Springs is planned for 2016. United World Soccer specializes in jerseys from clubs and countries from around the world, footwear, soccer balls, accessories and more. A unique, in-store feature for guests is the ability to add their favorite player’s name and number — such as Ronaldo, Messi and Kaká — or their own name and favorite number to a jersey. With the introduction of Orlando’s new MLS team, Orlando City Soccer Club, soccer fever has taken over Central Florida. United World Soccer, as the club’s Official Soccer Specialty Store, carries a wide range of Orlando City gear. As you may have known, United World Soccer was open at Downtown Disney but moved to a trailer a few months after opening. With the popularity of soccer growing here in Orlando thanks to our MLS team, as well as the great number of tourists who travel to Orlando, this store should be here to stay! Previous Post The Walking Dead Return For Halloween Horror Nights 25! Next Post Swim With A Tiger At Dade City’s Wild Things!